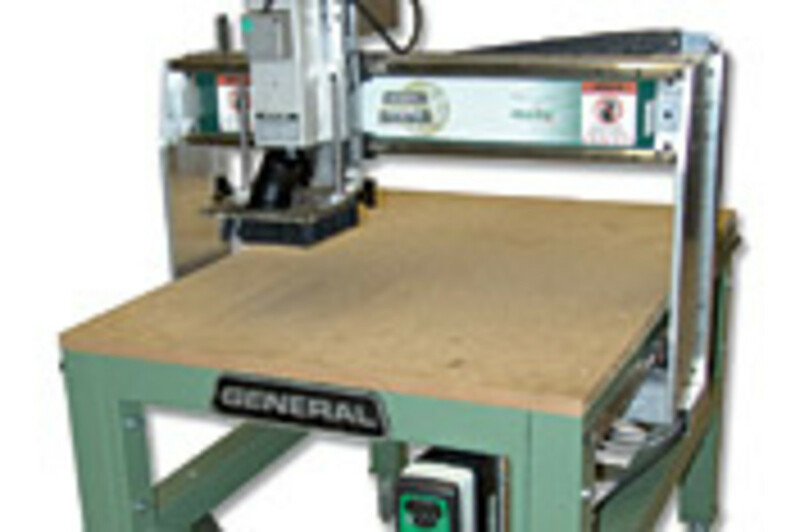 General International has partnered with Gorilla CNC to offer a line of Canadian-made CNC machines. 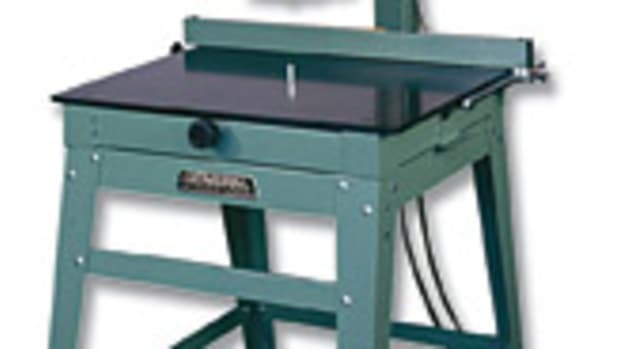 The line, which debuted at IWF 2008, includes two “Junior” models — available with a 20" x 20" or 20" x 36" table — and a “Pro Series” model with a 48" x 96" table. 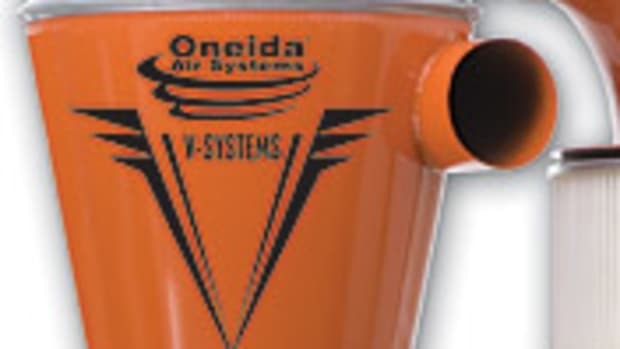 The machines were primarily designed for simple turnkey solutions, and don’t require years of programming experience or hundreds of hours of training to operate, according to General’s Norm Frampton. 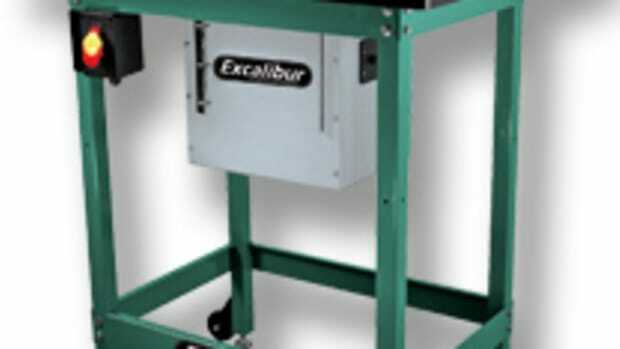 The machines feature a rack and pinion transmission on the X and Y axis, and a ball screw transmission on the Z axis. 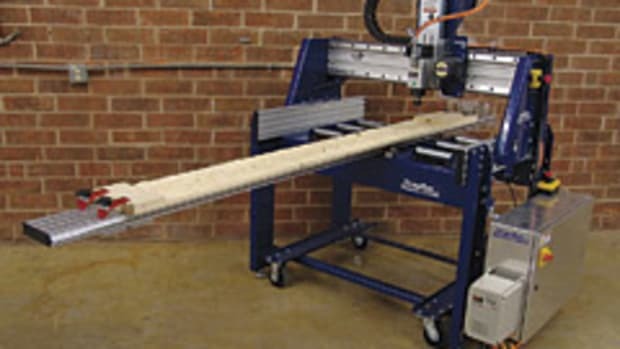 They can be operated with a Windows XP computer, and offer a maximum cutting speed of 200 inches per minute and traversing speed of 400 inches per minute. 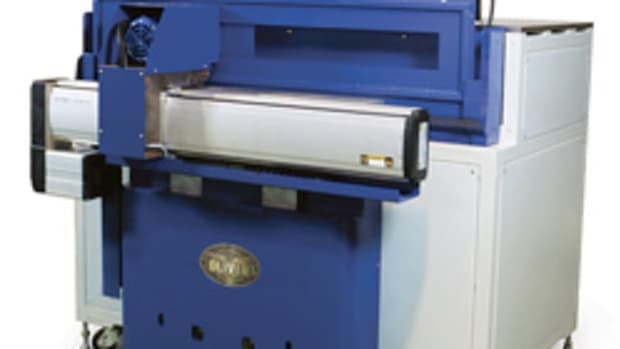 The Junior models are designed for smaller shops, decorative sign makers, and repetitive parts cutting for light industrial applications, according to Frampton. 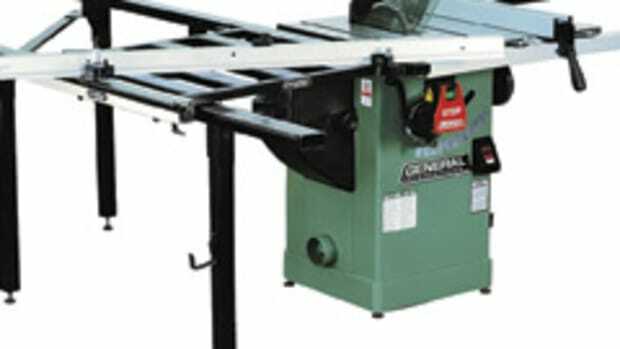 Frampton says the Gorilla partnership was born a while back, based on repeated customer requests for a CNC wood lathe. 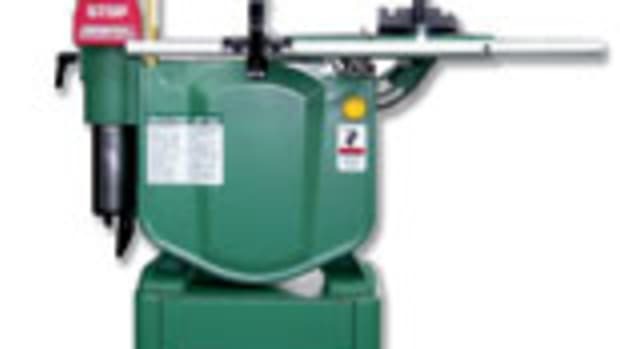 “Not having any experience at building lathes, and being that we’re both Canadian companies, it made sense both geographically and economically to approach a manufacturer that understood the same market challenges, and who could supply a high quality, ready-made lathe,” says Frampton. The Junior 20" x 20" model sells for $6,720, and the 20" x 36" sells for $8,990. 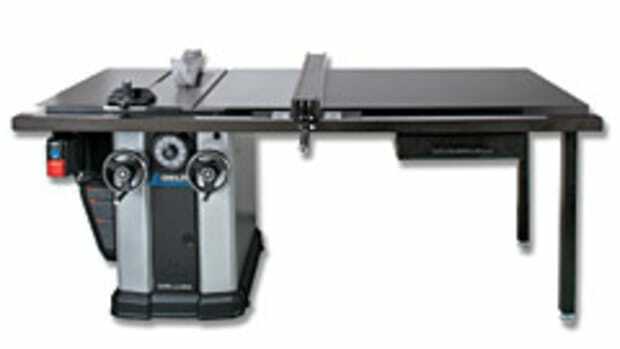 The Pro Series model is priced at $32,700. 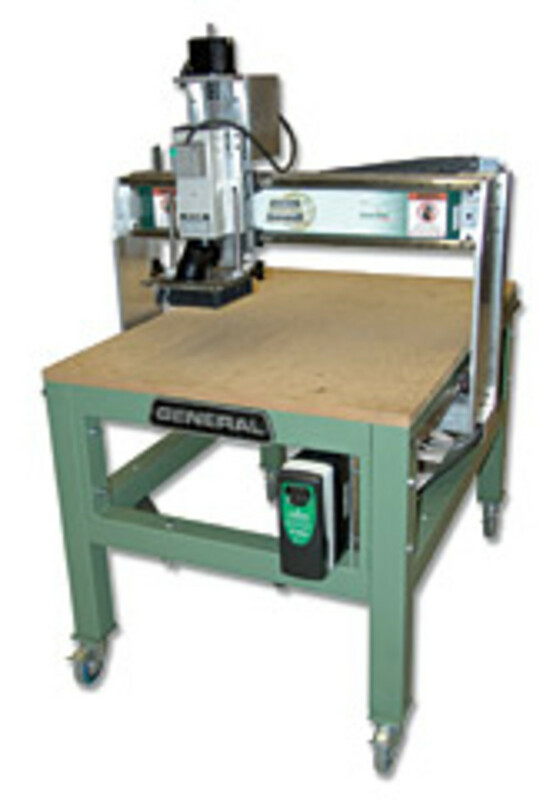 General plans to introduce a 24" x 24" and 48" x 48" model, and the CNC lathe, this fall.